GENESEE COUNTY — An arctic blast followed heavy snowfall on Monday, prompting Gov. Gretchen Whitmer to declare a state of emergency as temperatures dropped below freezing, Tuesday. A winter storm brought between 6 to 9 inches of snow to the area, closing schools, government offices and some businesses early in the week. 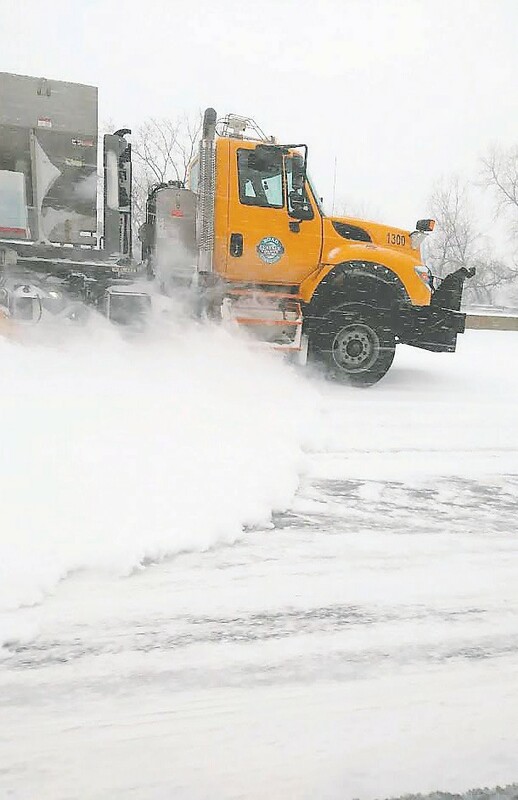 All nonessential state employees whose work location is located in the Lower Peninsula were sent home at 10 a.m. Monday to allow emergency crews to clear the roads. Certain offices remained open for critical functions only. The State Emergency Operations Center remained open to monitor storm conditions. All state and county offices reopened Jan. 29 for regular business hours, but many schools remained closed with snow removal still ongoing in some areas and the deep freeze plunging temperatures to nearly 50 below, with wind chill factored in. A wind chill warning was in effect Tuesday for the entire state and is expected to continue through Thursday. Residents and employees should check www.michigan. gov for updates. — G.G.